Last night we went rogue and walked down some curves and alleys in the darkened streets to explore a local restaurant that was not in the tourist district. 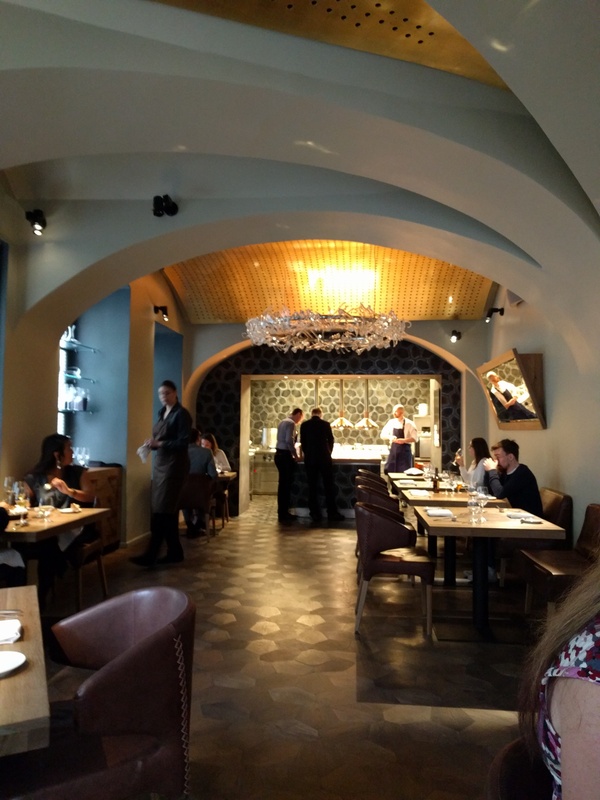 It is called La Degustation – it is an asian fusion restaurant and has a Michelin star. We only tried the 6 course menu, but with all the appetizers and other treats, it felt like 12. Simply amazing food, flavors and staff. 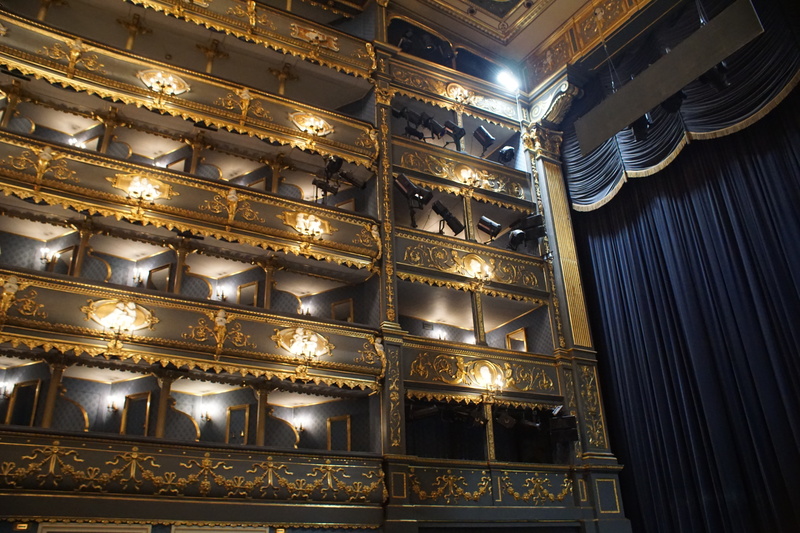 This morning we took a private tour of the Prague Estate Theater which was only a few blocks away from our hotel. This is the only remaining theater or house where Mozart actually conducted and the location still exists or is still in use today. A small, quaint and historic theater worth checking out. The theater has been in operation since 1873 and was only closed from 1983 through 1991 for renovation. It did not even close during WWII. Don Giovanni is played very frequently, but interestingly, they only play Mozart’s music and no other. The President has a private box at no cost, but our host indicated he is not very cultural and prefers to hang out more in pubs and restaurants. But we did have a little time to enjoy a few pieces from the Marriage of Figaro in a private recital with some members of the orchestra. 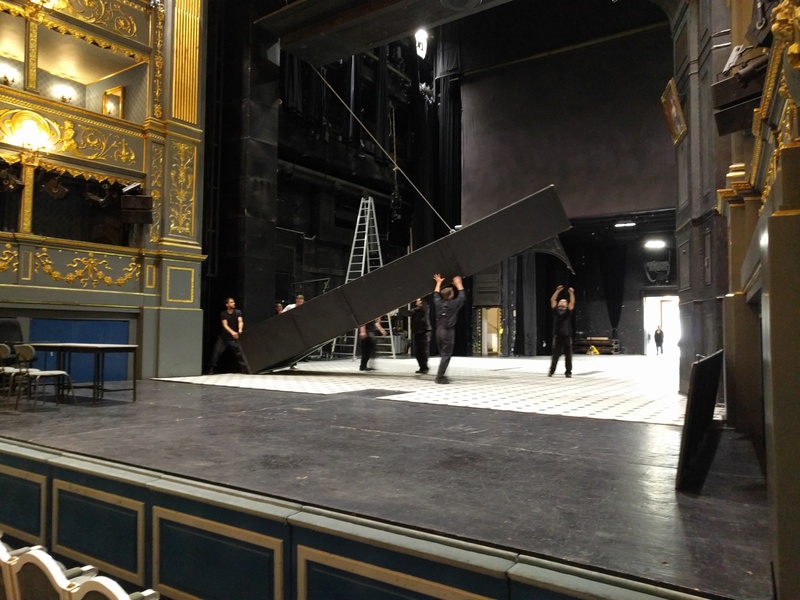 We could not sit in the main theater as they were working on building the next set and the set hands were yelling quite a bit. Here is one of the clips for your listening enjoyment. We walked through the historical Jewish ghetto which has been mostly demolished, but we went into the Jewish Museum and learned about Golem. 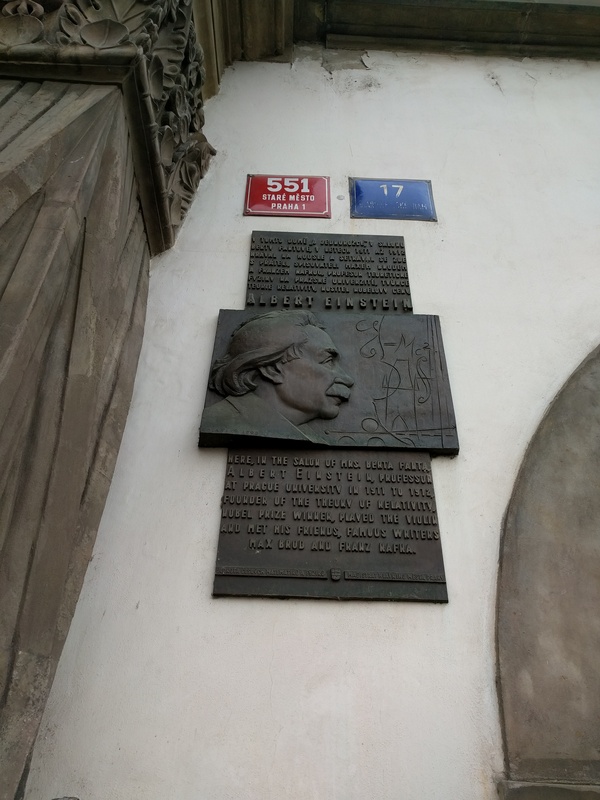 On the way, we also captured a quick picture of where Albert Einstein met and hung out with other academics at the university near the big market square near our hotel. Not far from the Jewish Museum we visited the Prague WWII memorial which recognized and named everyone that was deported to the concentration camps from Prague and the Czech Republic with all their names on the walls. 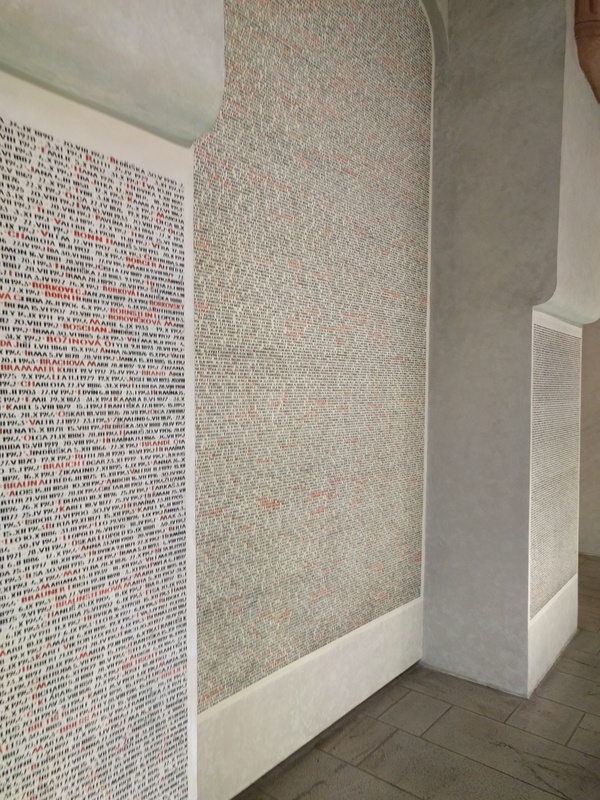 80,000 names. 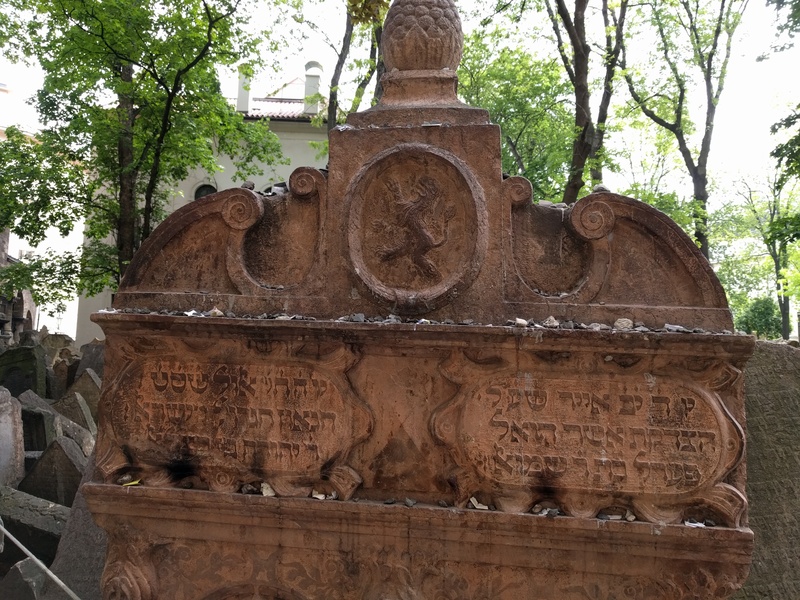 The other side of the memorial was the cemetery which is where the famous Rabbi Loew is buried, but not his Golem servant. There was also many other famous people and scholars. 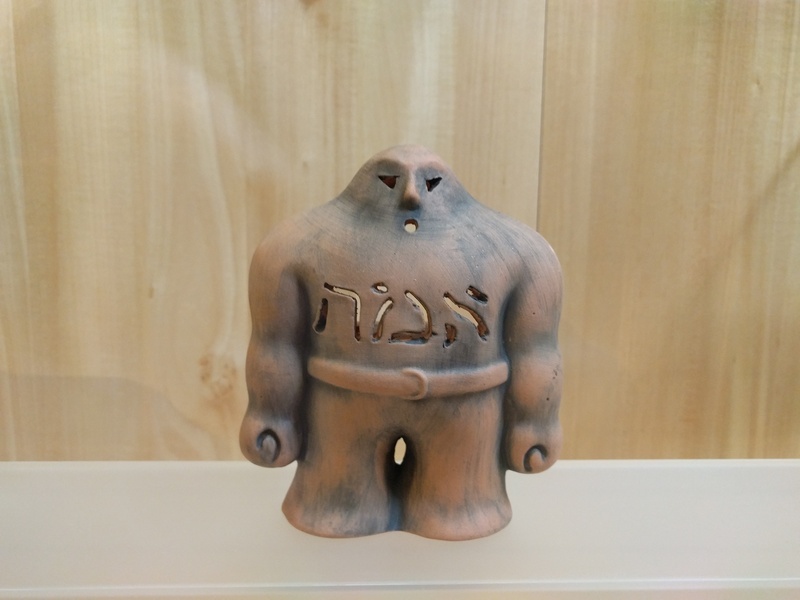 Now for Golem, the story hoes that his magic was taken away and put into the attic of the Pinkasova synagogue which is the oldest synagogue in Prague. 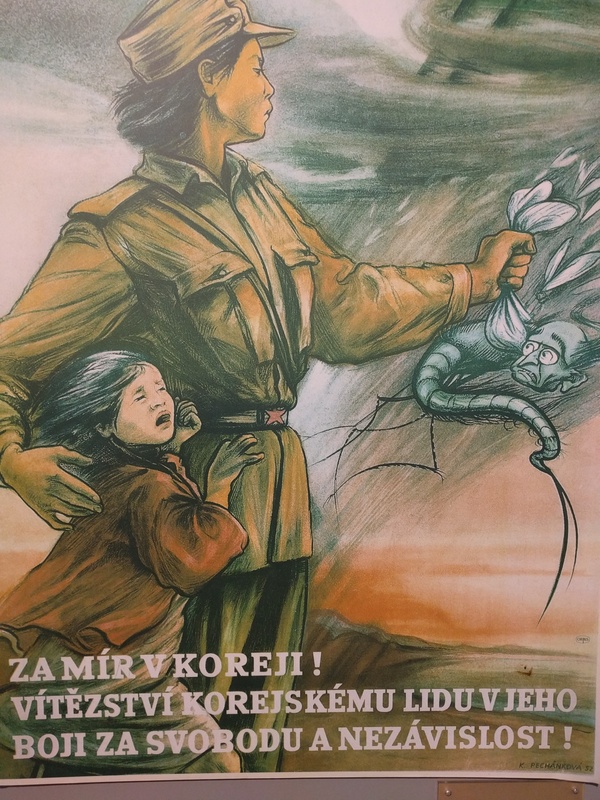 And to end the day of walking, we had to visit the Communist Museum on our way back to the hotel to help remember the good times when the workers united to be more social than the current capitalistic society. 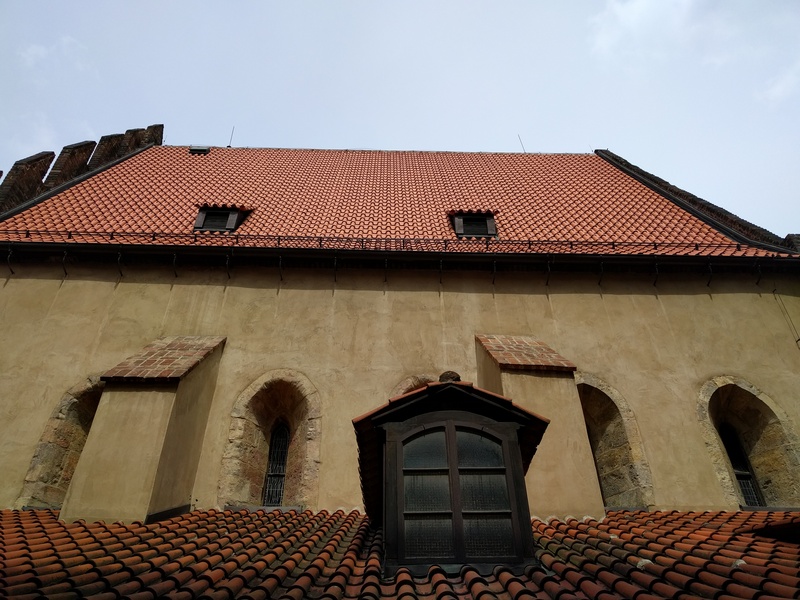 This entry was posted in International, Travel and tagged Czech Republic, Europe, History, International, Jewish, Prague, Travel. Bookmark the permalink.